When your consumers pay online, your company gets paid faster and you save on the cost of taking payments. 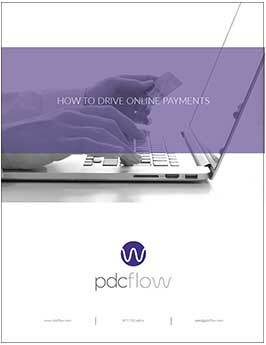 Want to encourage your consumers to make payments online? Download this How-To sheet detailing eight easy (and free) methods to educate your consumers on how to pay their statements online. For additional information, please see: How-To Increase Online Payments.